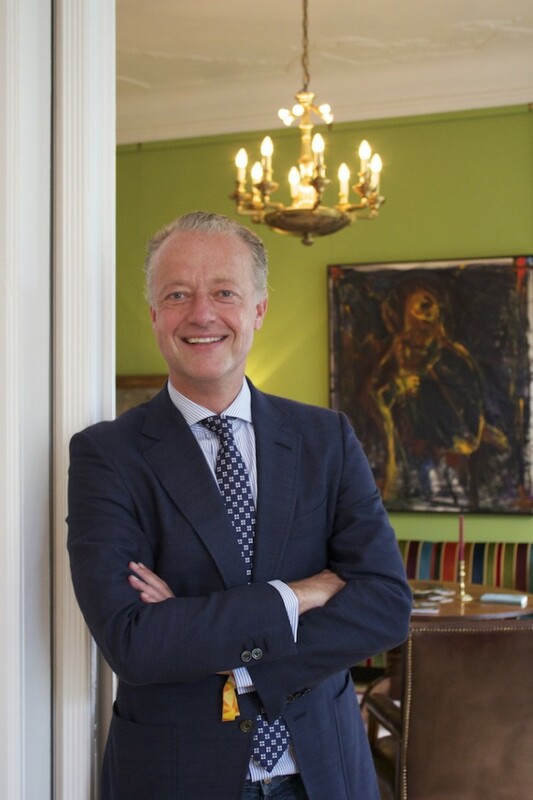 Coming from a family of textile merchants, Dr Thomas Rusche is the heir of the SØR Rusche GmbH business and of a first class art collection of Old Master paintings alongside a developing collection of Contemporary Art. Established in the 19th century, the SØR Art Collection has been expanded over four generations comprising 3500 artworks with an emphasis on 17th century Dutch and Flemish paintings. After the death of Dr Rusche ’s father, the late Egon Rusche, not only did he take on the management role of the company but also of the art collection as he started to add international contemporary artworks, enabling an interesting dialogue between the two genres. Dr Rusche goes down memory lane with Larry’s List, recounting collecting anecdotes with his father and explaining the impact Old Masters have on today’s contemporary art. Dr Thomas Rusche, courtesy of Dr Thomas Rusche. You have a long-standing family history involved in the arts. Could you share with us how you got involved in the world of visual arts and what made you want to start collecting art? I was born in a family who has been collecting art for generations and I must admit that I have never asked myself whether I had to start collecting. In this way, I feel like I was born a collector. At what age do you believe you contracted the collecting disease? When I was three years old. I accompanied my father for the first time to an art fair in Delft. 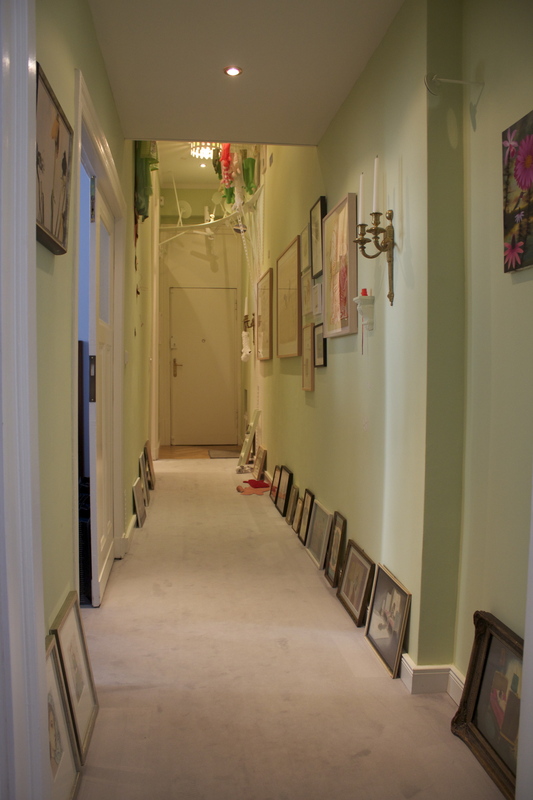 Do you have any anecdotes you want to share regarding your experiences in collecting art (challenges, proud moments…)? When I was still in primary school, while I was buying old master prints with my own pocket money, my father, next to me, was buying Old Master paintings. What was your first artwork? The first artwork I bought, after acquiring prints, was a watercolour with a naval coast theme by Andreas Achenbach. How many pieces do you believe you possess today? I haven’t actually counted them in a long time. 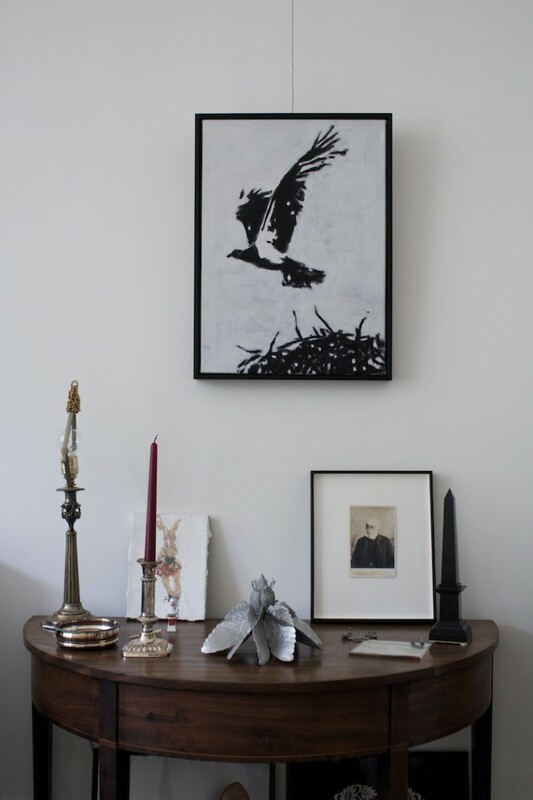 Where do you display your artworks? We live with the art and exhibit parts of the collection in a big range of museums in Germany, Europe and USA. Have you ever sold any of your pieces? We have sold a few minor Old Masters but we have never sold any of our contemporary art pieces. Shown artworks are by Alicja Kwade, Jonathan Meese, Carina Linge and Marlene Dumas, courtesy of Dr Thomas Rusche. 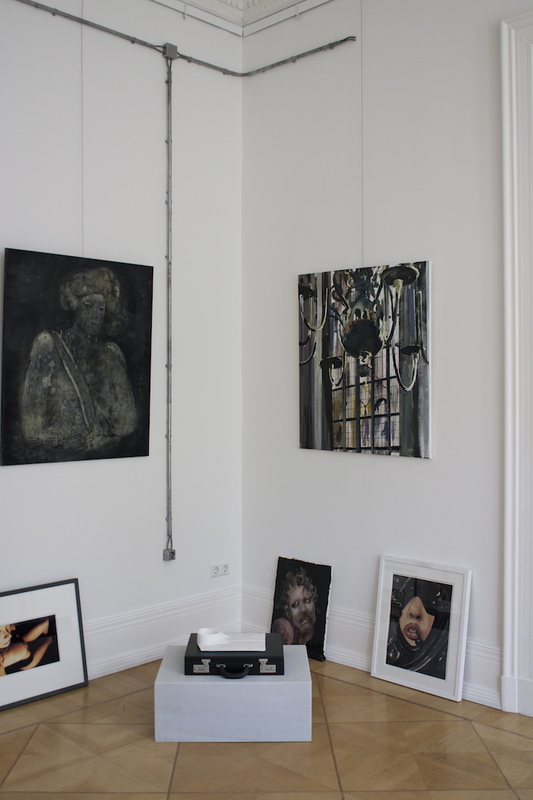 Shown artworks are by Alicja Kwade, Marlene Dumas, courtesy of Dr Thomas Rusche. 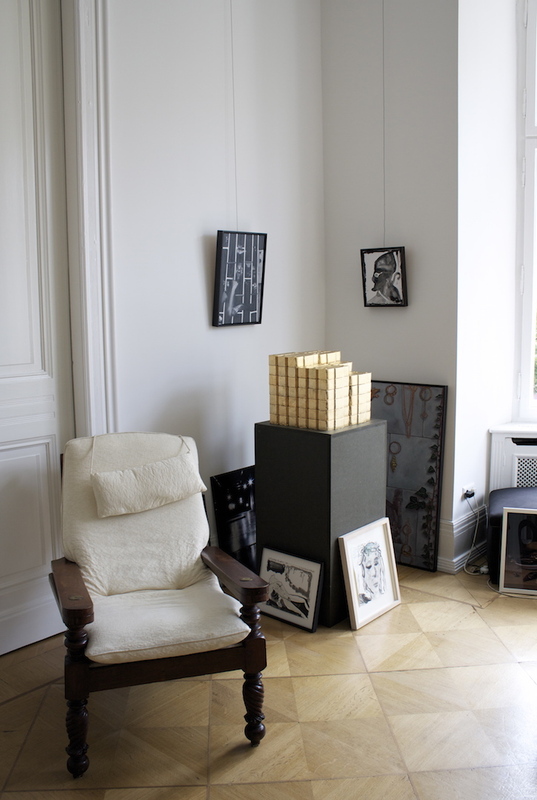 Shown artworks are by David Lynch, Miriam Vlaming, Benjamin Bergmann, Andreas Blank, Andreas Golder, Slava Seidel, Oda Jaune, courtesy of Dr Thomas Rusche. Courtesy of Dr Thomas Rusche. 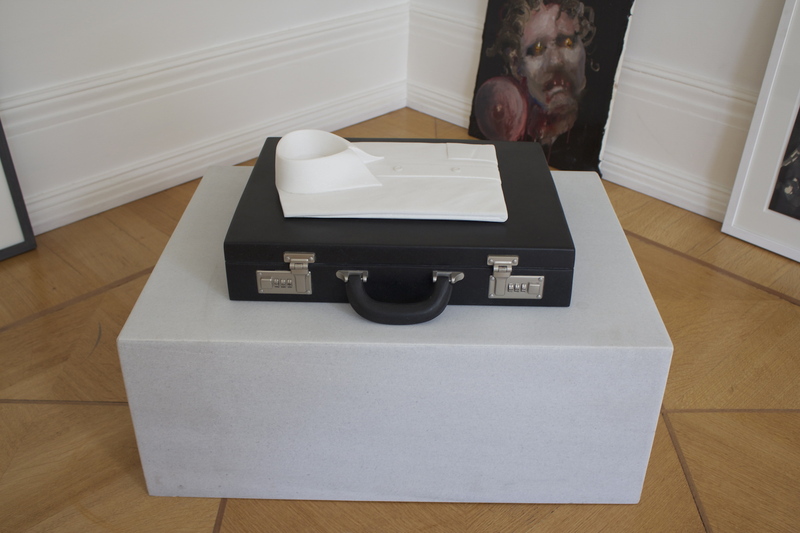 Have you ever presented your art collection publicly? We often show parts of our collection in public exhibitions. What is art collecting to you, and do you think art collectors have become a necessity in the conservation and development of culture? 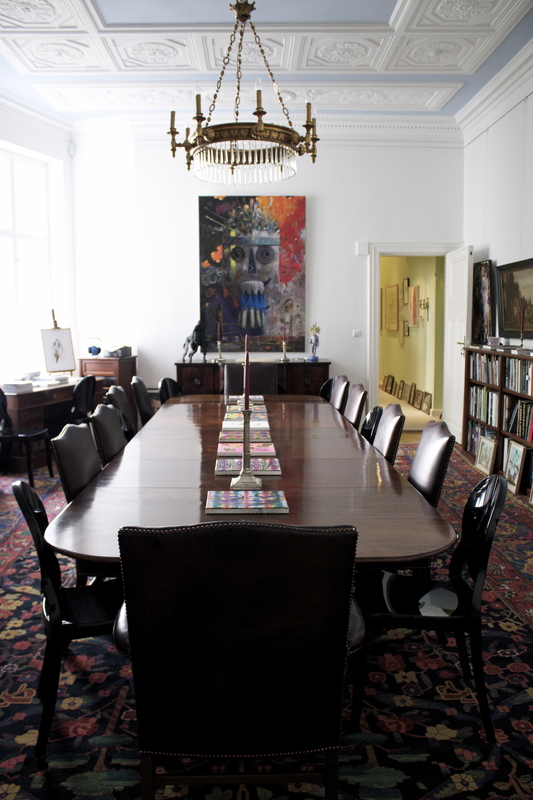 What are your thoughts on the role of the art collector in today’s society? Collecting art helps the individual to concentrate on what is important in life. 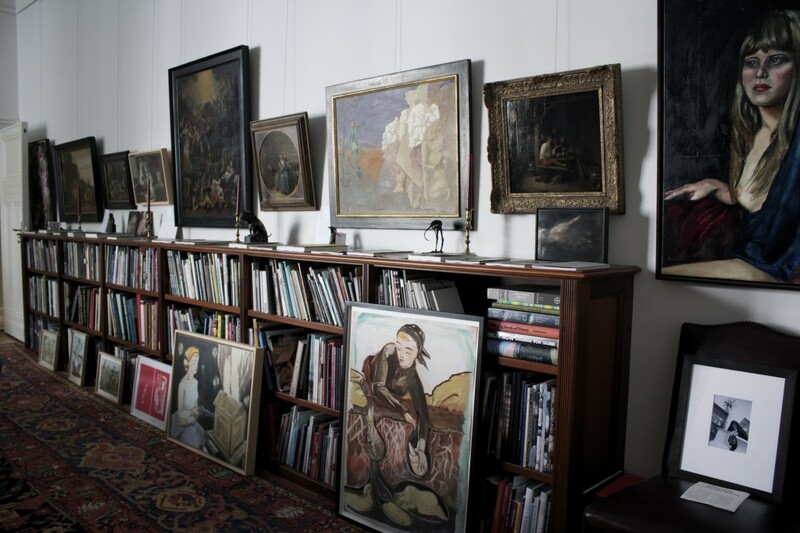 Art collectors are preserving treasures of the past and of today for tomorrow. Did your father happen to teach you the tricks of the trade from accompanying him to art fairs and auctions? My father accompanied me to my first visits to art fairs and auctions until his much too early death in 1996 and explained me all the hidden secrets of the art market. What was the best advice he gave you and which you still follow today? Never sell a piece which is close to your heart. Never stop buying, if you do you are dying. Do you follow his collecting strategy? In the world of Old Masters I do totally follow him focusing on the golden century of Netherlandish baroque paintings. The collection of Contemporary Art is hopefully not disturbing my father too much in his grave. 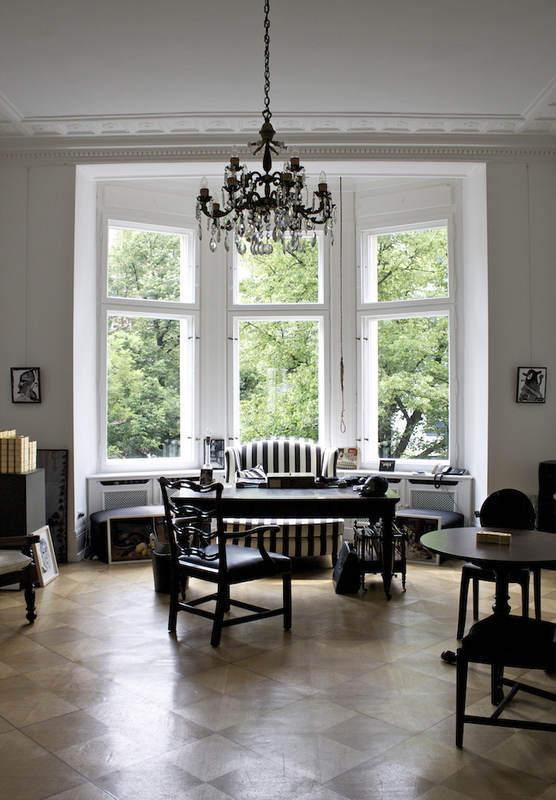 My research tells me you have been hosting salons since 2008, allowing a group of art-related people into your private residence in Berlin to view your collection and discuss significant issues related to the works and the art world. There has been an upsurge of salons even today from London to Paris to New York. What was your aim behind hosting salons and do you think its upsurge is due to people’s passivity when looking at art? To understand life and art, human beings need to communicate with each other by exchanging ideas and arguments. This must not be within the format of a salon but a good glass of wine can help to open one’s mind and heart. Do you think Old Masters still appeal to the public or art collectors, since Modern and Contemporary art seem to take centre stage with their stratospheric prices reached at auctions causing a higher presence in the press? I do believe in the combination of both. A dialogue between Old Masters and Contemporary Art can give us a better understanding of questions we cannot answer. Solving tomorrow’s problems and challenges cannot happen without a deeper knowledge of our heritage and tradition. We often forget about the fact that we all are standing on the shoulders of giants. 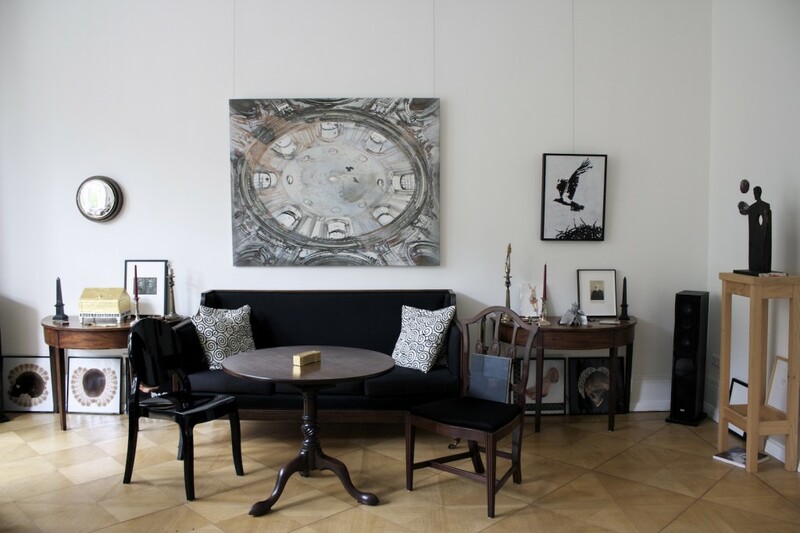 Shown artworks are by Andreas Blank, Andreas Golder, courtesy of Dr Thomas Rusche. Shown artworks are by Rosa Loy, Arno Rink, Nicola Samori, Martin Eder & Dutch Paintings from the Seventeenth Century, courtesy of Dr Thomas Rusche. In what direction do you hope to develop the SØR Rusche Collection? Will you be focusing more on contemporary art? If so, which country more specifically? If not, why? I will hopefully concentrate on adding more masterpieces from Old Masters as well as international contemporary art. What is the aim of the Collection? To show the beauty and richness of Old Masters, and to lay down a path for new developing art in the 21st century. Which artists does your Collection focus on in terms of the period, genre, and theme? We do not concentrate on specific artists but on the whole variety of Netherlandish baroque paintings and contemporary art. Which contemporary artists do you have in your collection? I do not like this kind of name-dropping, as we do not collect names but artworks. What is the focus of your collection in terms of the artists, the theme and genre? We do not focus on any genre or topic but rather collect the whole variety of historical and religious paintings, landscapes, still life, portraits and paintings of daily life themes. There are more and more private museums developing. Is it necessary today to have a private museum, in order to get the best artworks, for example? We do not have or want to have a private museum. But we still believe that we have the chance to collect good artworks.